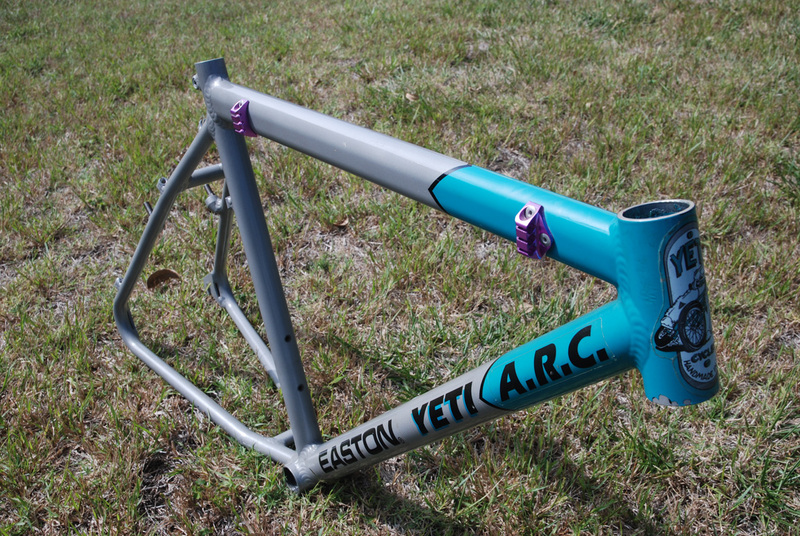 This gorgeous hunk of butted steel is a 1992 Fat Chance Yo Eddy that has undergone a controversial repaint courtesy of Russ Pickett at AirArt. 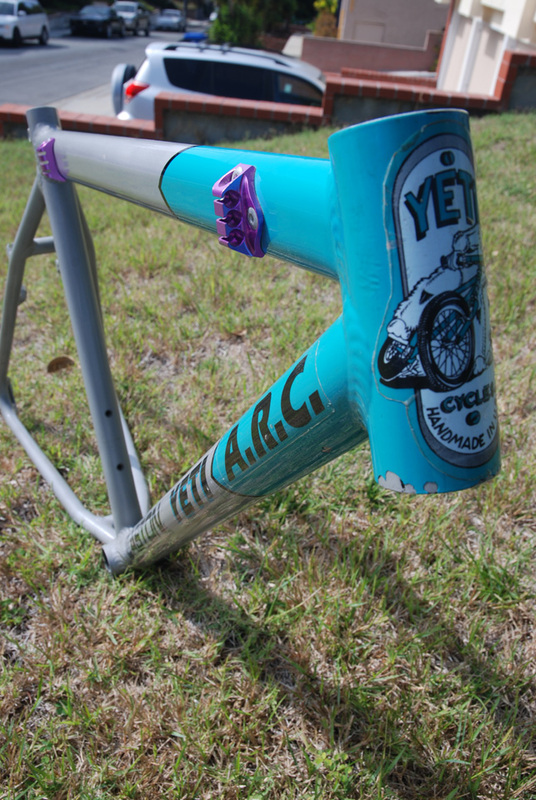 This specific Yo started life in Sommervile, MA and then proceeded to Boston where it was used and abused as a town commuter by its previous owner. 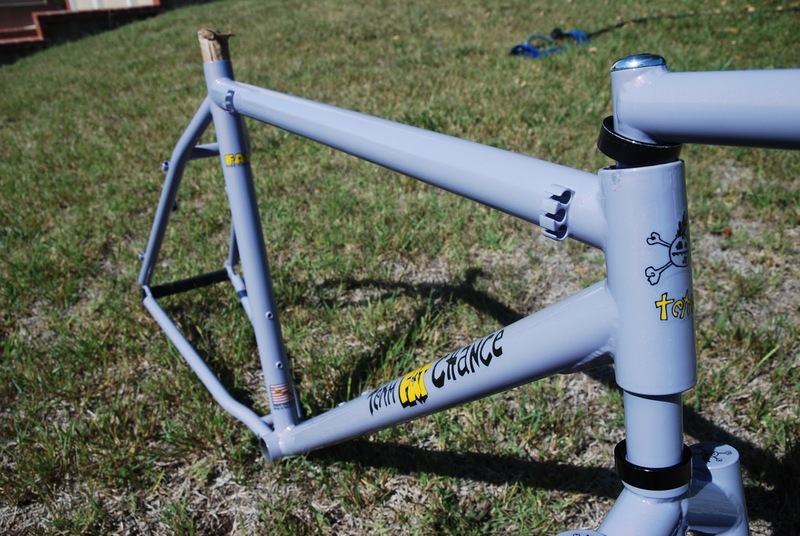 This specific Yo is teamed with the famous Yo Eddy rigid fork, and without the Fat Chance sealed cartridge bottom bracket. 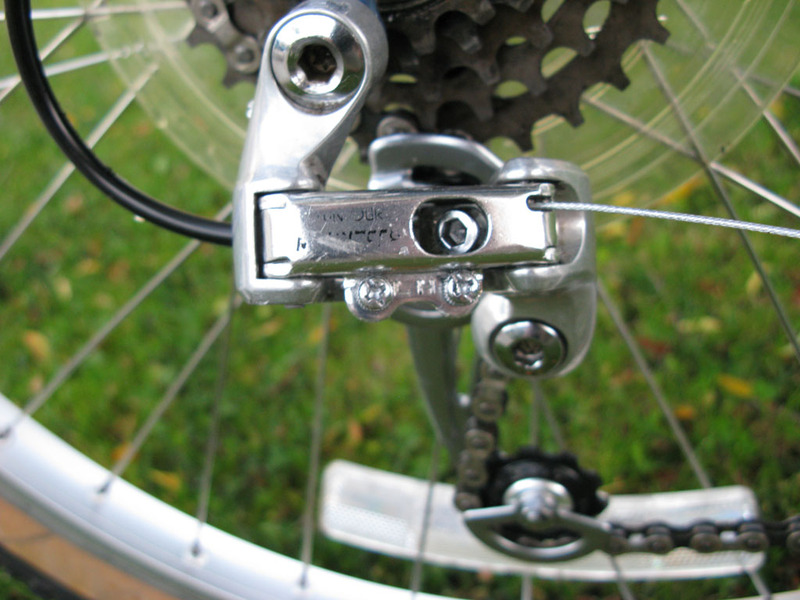 The latter is a good thing because it not only provides options for replacement, but also the old Fat Chance bottom brackets are often frozen with rust due to neglect. Eventually the Yo made its way to Southern California where it was put out to stud, that is "sit in a garage and waste away." Fast forward a little while to earlier this year, I managed to get a hold of it and the restoration began. 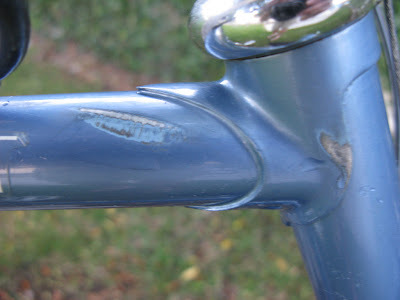 The frame was structurally in good shape, with only some minor surface rust, and a little more rust inside the seat tube. 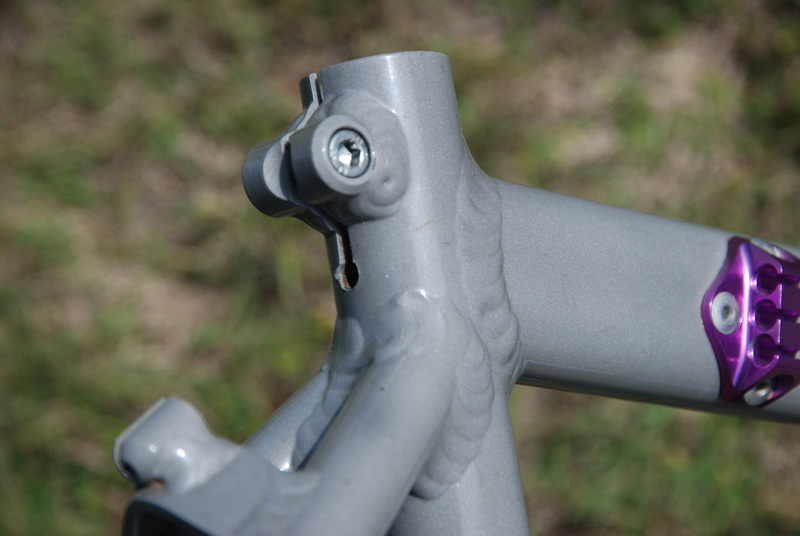 A couple minutes with a pipe cleaning wire brush and some rush inhibitor and the seat tube issues were all gone. 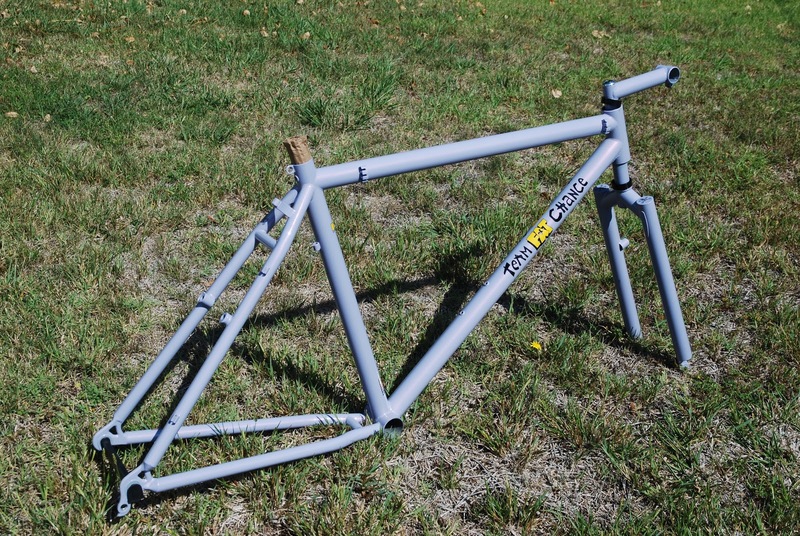 I stripped the frame down of all the parts, most of which were very dated and largely past their prime. Then the frame went off to Russ and here is the finished product. The Yo Eddy decals are courtesy of Rody at Groovy Cycles, who were are very lucky is still catering to all things Fat Chance. 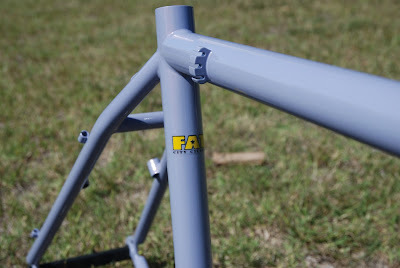 The color is called Team Violet and is one of the best choices for a Yo of this vintage. 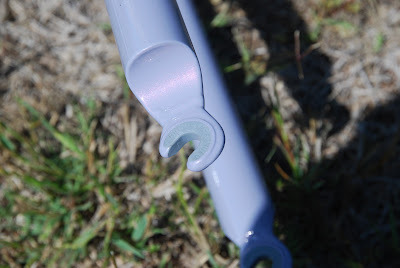 The actual paint color doesn't really come through in pictures but it has a very nice pastel quality that is amplified by the reddish pearlescent clear coat!! It really looks beautiful. Stay tuned for the upcoming build. 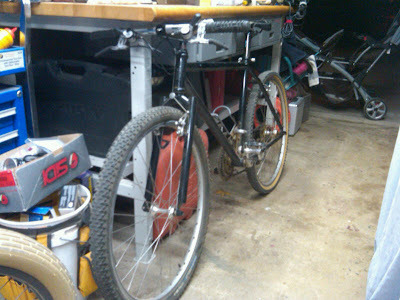 I hope to have most of it done this coming weekend and am very anxious to see how it rides. 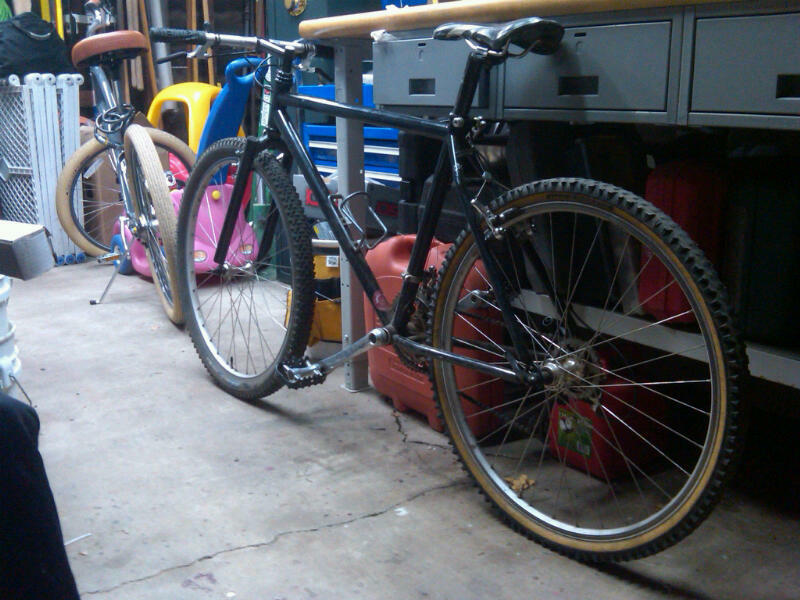 A Fat Chance can only be appreciated on the trails and I hope to have a chance to give this bike a semi decent test drive before trying to find a home for it! The search is over, today I finally got my 1993 (Serial # A0784) Yeti ARC. I've always wanted one of these frames and am thrilled to have found one. 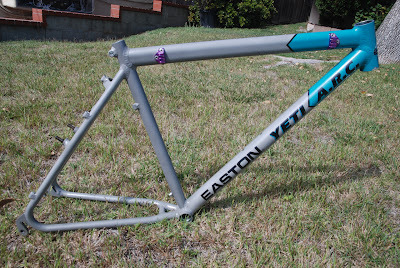 The build will take some time as I don't have any of the parts I need, so it might remain as a frame for some time. 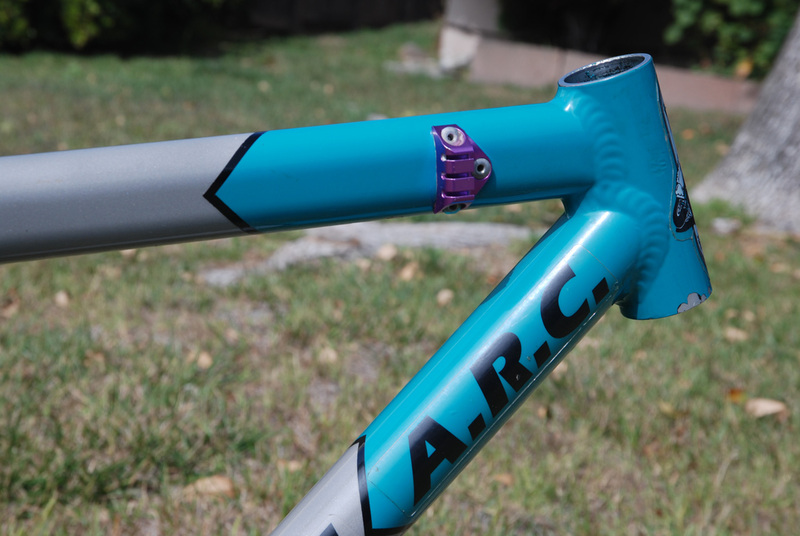 The ARC which started in 1992 and continues to this day is arguable one of the most successful racing bikes of all time. With names like Furtado & Tomac racing for Yeti in the early years their reputation for building uncompromising racing machines was without equal. My relationship with the ARC goes all the way back to high school when I ordered an ARC from Eddie's bicycle shop in State College, PA. That whole deal went sour and I never got the bike... until now! Check out those amazing welds, just beautiful!! 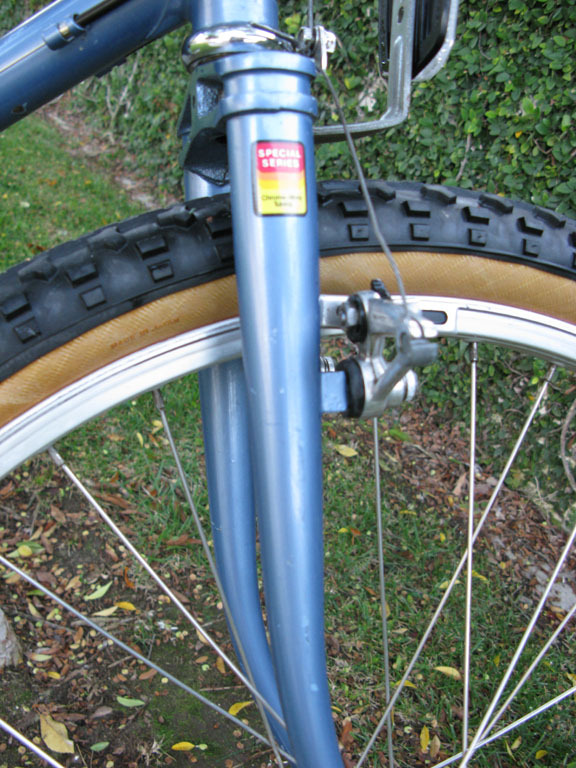 These bikes were some of the lightest on the market in the early 90s, primarily due their use of thin tubing Easton Aluminum. As such the frames were prone to cracking and dented easily, and that is a major part of the reason why they are so hard to find. 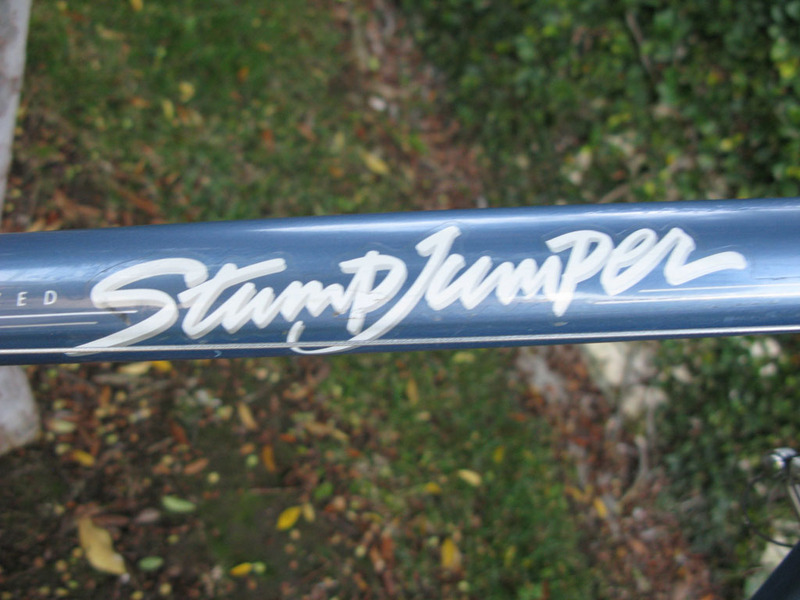 Fortunately, this frame is not crack-a-lacky and only has one tiny ding on the top tube. So, welcome to the stable. The build will start as soon as I find a fork and headset! Busy day getting some bikes and parts out to people today. Really pissed off 20-25 customers in line at the post office when my checkout took about 25 minutes. I have to say I feel bad for the hard working folks at USPS, five checkstands and only one clerk - tough times!! 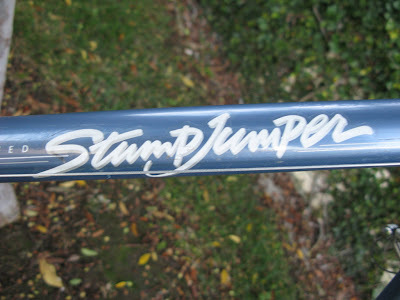 1984 Stumpjumper Sport sold to a customer in Japan of all places, somehow I feel that the massive 22.5" frame will be a bit... out of place there. But hey. Am I more impressed that it's going to Japan or that I managed to squeeze it into a 106 linear inch box?? Also sent out a NOS 1994/95 Specialized S-Works FSR and a NOS 1997/98 S-Works M2 to my buddy Jon in the UK. Another feat of packaging genius if I do say so myself. A few small M900 XTR bits and pieces flying off to the Czech Republic and Portugal. 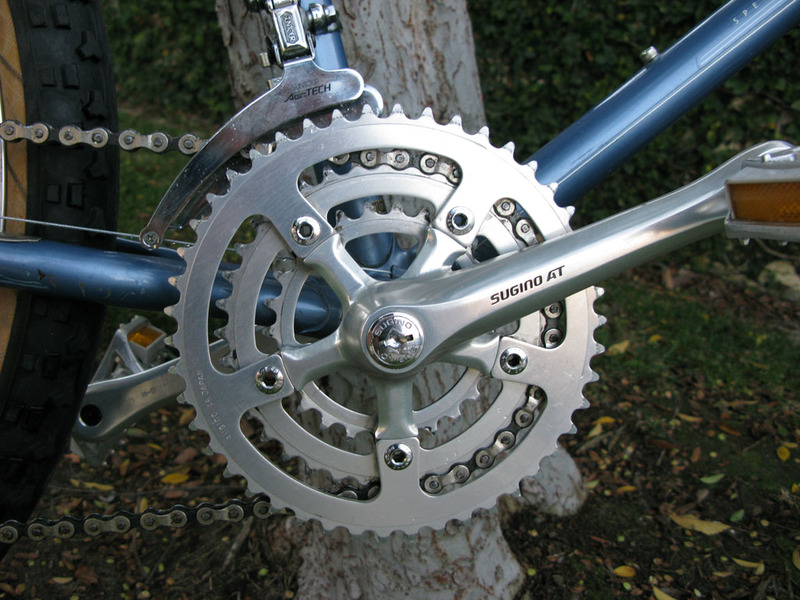 The vintage mountain bike scene is really amazing, people all over the world finding these bits and pieces to make their projects complete. 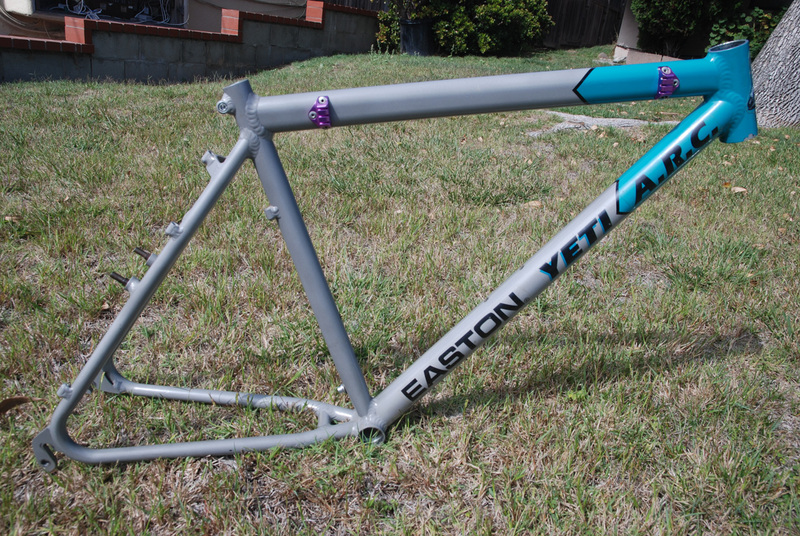 It seems so easy now, with eBay, Craigslist multiple online forums and get-togethers. Back in the late 90s and early 2000s it was much more difficult. 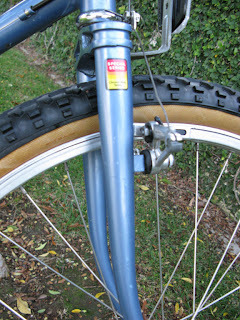 I remember calling bike shops and simply driving up and down the east coast looking for bikes. Just when you think there is nothing left out there amazing finds still crop up. I just bought a bike from a very nice guy back east, got to talking more about the "good ole days" only to find out he's sitting on a stash of brand new, M732 Shimano XT and Suntour XC-PRO gruppos. Simply amazing. Maybe I'll have a chance to buy some of those or maybe I'll help him finally get a frame worthy of those wonderful parts. Just goes to show you never know what you'll find!